READY FOR CHANGE? WANT TO MAKE A DIFFERENCE? 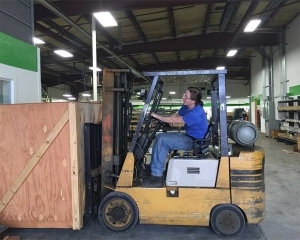 Horizon Manufacturing is often looking for quality individuals to add to our team. 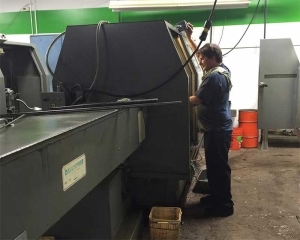 With our company you will find a solid foundation to build your machining career upon, and an environment that fosters and encourages teamwork. 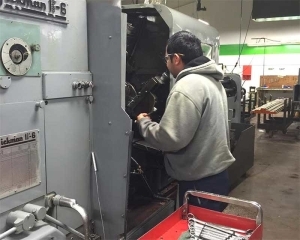 Machining knowledge aside, we place a high value on employees who recognize that our customers are the most important ingredient to our success. We seek those with a commitment to providing the best service in the industry. Set up, operate with all attachments. Train operators, maintain maintenance schedule and productivity standards. Machine scheduling and layout assistance. Seeking a sales pro with manufacturing / machining knowledge and has the drive to succeed. Excellent sales and negotiating skills, customer service, confidence, and assertiveness. Generous earning potential for the right candidate. Having industry contacts is a plus.